Compuworld can handle any problems you might encounter with your portable unit. In most cases diagnostics runs only $40. In addition, that diagnostic charge will be applied towards the repair once the problems have been identified and the customer has approved the repair. We also offer data recovery services and external cases for hard drives if it is found that the units main board is bad, and is just too expensive to repair. 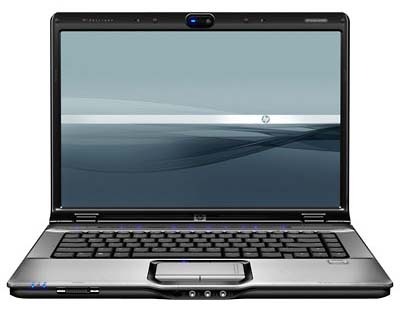 In many cases this will allow you access your information without any loss for just a few dollars, as opposed to spending a large amount to get the laptop working again. Call us at 602-275-1500 or visit our store for more details! 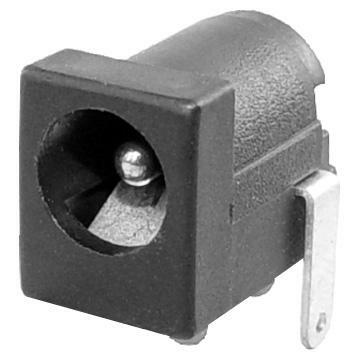 One of the most common problems that we encounter at Compuworld is a damaged DC Jack. The symptoms of this problem are often that the unit will not power up, or will not charge the battery. It can also be intermittent in the connection, where if you move or adjust the power cord, the laptop looses its connection to power. In either case we can attempt a replacement of the DC jack with great success. In only the rarest cases will the motherboard need to be replaced. 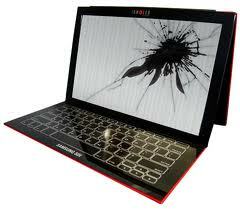 Repairs of this type can vary in cost, but it is almost always cheaper than purchasing a new laptop. Most are a quarter of the cost of new units to repair. These type of repairs usually take one to two business days, depending if we have the correct jack type in stock. If parts are needed one to two day shipping is typical, with an additional day for the repair to be completed and tested.